The much anticipated Shake Shack opened today in West Hartford, near the Westfarms Mall. The burger chain set up shop for its fourth Connecticut location in the old Sears building and the new location was quickly filled with eager diners. The chain’s founder, Danny Meyer, loves this area because he went to school here at Trinity College. 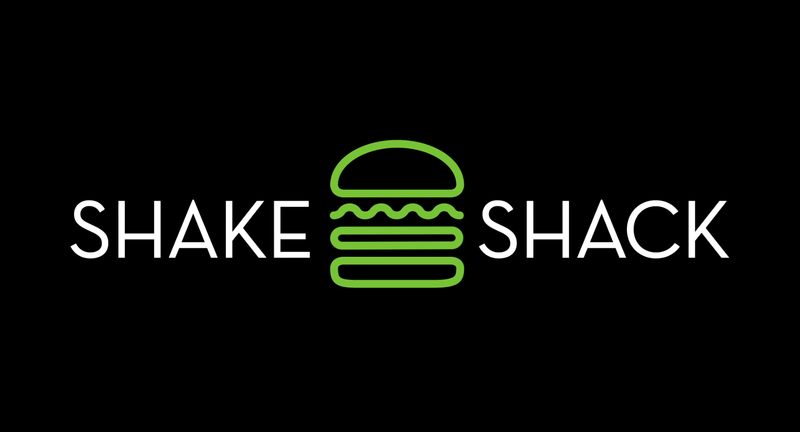 He talked about the company during an interview on Better Connecticut on WFSB with Kara Sundlun and Scot Haney and hinted that the next Connecticut Shake Shack might be in Hartford, if the one in West Hartford is a hit. 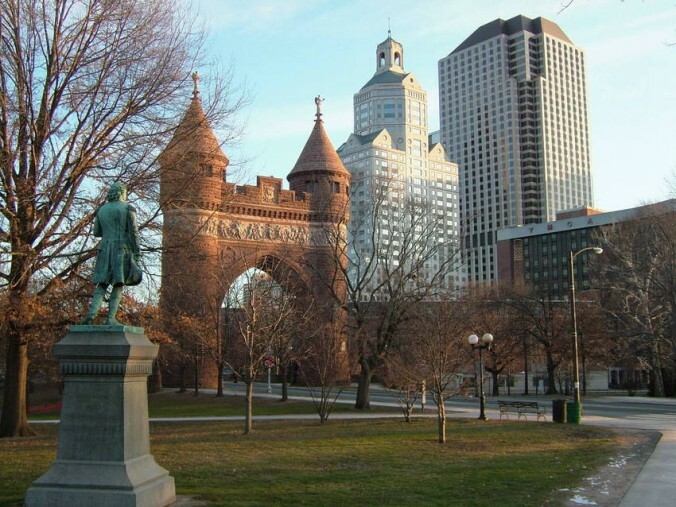 Watch the interview here, and I think you might agree a good location would be near Bushnell Park, maybe in one of the vacant lots that ring the park.